“I’m a fresh, experienced fighter,” Daley said. “I’m not (Evangelista) ‘Cyborg’ (Santos), who has been in lots of battles, been KOd before, taken lots of punches. I’m young, I’m athletic and fast. I punch hard, I’m very durable, I can take a punch and I’m fully aware of what he brings into the cage. For me, it’s a very simple victory. 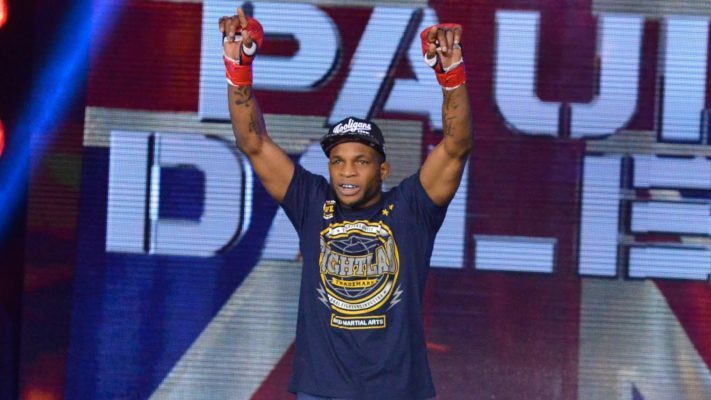 Whom do you believe presents the most stylistic problems for their opponent in this Bellator 216 showdown: Paul Daley or MVP?